Polanki, Inc., the Polish Women's Cultural Club of Milwaukee, Wisconsin. 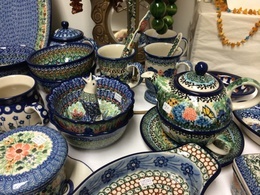 Founded in 1953 the group is dedicated to preserving and sharing Polish culture. 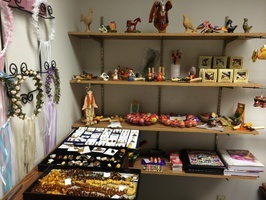 Through a strong relationship with the Polish Heritage Alliance, Polanki operates a library and gift shop located in the Polish Center. Visit the Polanki website today! !